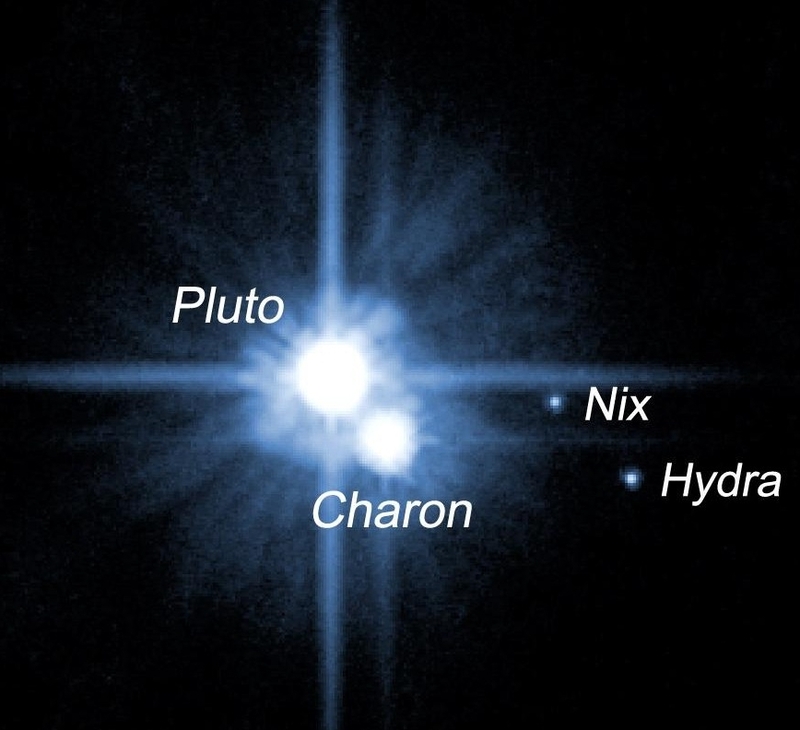 Soon, after nearly a decade in space, and having traveled the ‘hard to imagine’ distance of 3.7 billion miles from our humble home on earth, the space probe “New Horizons” will finally arrive in close proximity to Pluto, hopefully to provide humanity with it’s clearest, sharpest, most high resolution photos of the planet to date. The target date is July 14th 2015. It will take those photos more than 4 hours to reach earth, traversing the vast distance between our world and Pluto. 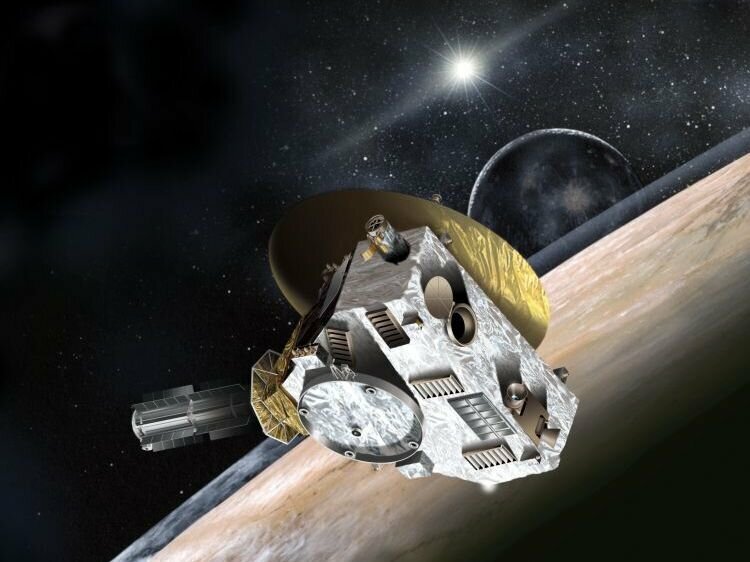 This historic NASA mission has long been planned, as Pluto is the last planet to be cataloged in photos and video by a visiting probe from earth. Mark your Pluto social calendars people. We’ve got an important date to all get a better look at the “last but not least” of our solar system’s planetary neighbors, the one which is located way way way down there at the far end of the longest block in our neighborhood, tiny enigmatic Pluto. 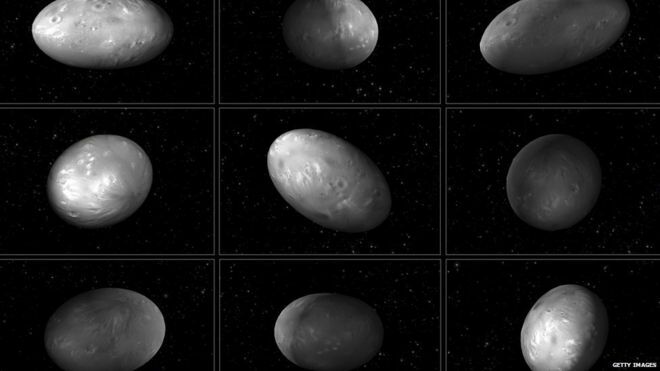 A computer model shows how the moon called Nix tumbles unpredictably. 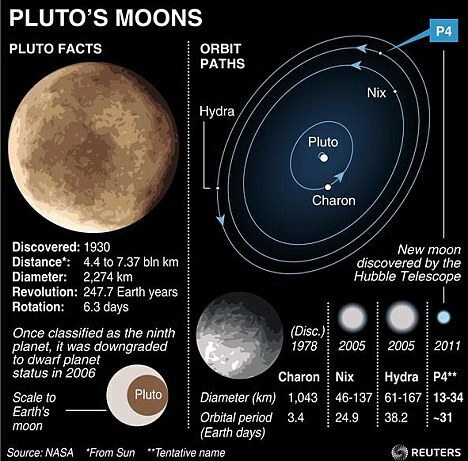 Scientists have discovered that Pluto’s moons travel in a series of unusual directions. They made the discovery after analysing ten years of data from the Hubble telescope. 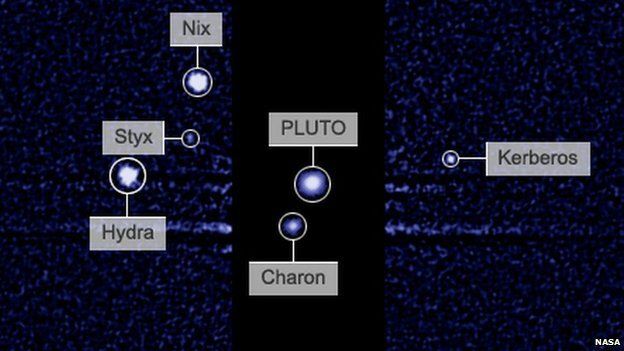 The Pluto system has five known moons. This is different to how our Moon travels around the Earth. We only ever see one side of the Moon because the time it takes for it to spin on its axis is almost exactly the same as the time it takes to orbit the planet. 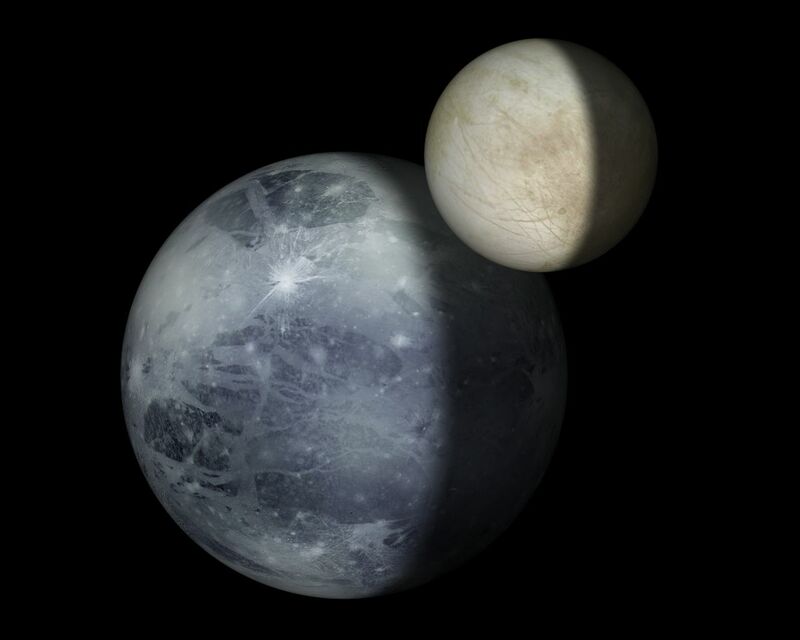 However this isn’t the case for Pluto’s moons. 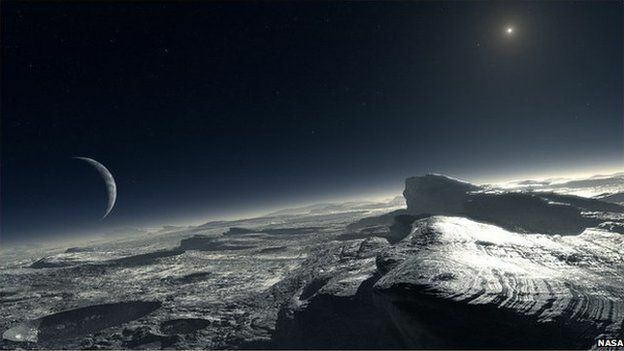 Artist’s view of Pluto: All will become clearer when New Horizons passes through on July 14th 2015. Scientists think this unusual motion is enhanced by the moons being roughly the same shape as a rugby ball rather than a football. “If you can imagine what it would be like to live on [these moons], you would literally not know where the Sun was coming up tomorrow,” said Mark Showalter from the Seti Institute, US. Experts will get a clearer picture of their findings in six weeks time when the moons are passed by Nasa’s New Horizons spacecraft.